I have to be honest, by the time it comes to my weigh in day I do get that urge to just want to eat a normal meal. I say a normal meal, you know that I mean one that I don't need to count any calories or any points or anything, literally just eat what I want. I don't feel like it's that bad to do that because sometimes you just want to feel the release of no limitations and then you can get straight back to it. That's what I did last Sunday afternoon and that's what you're looking at with the first photo. 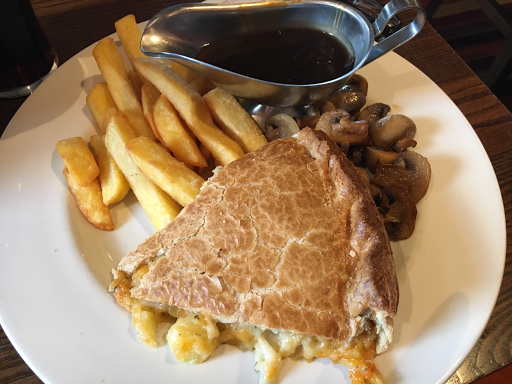 It was a cheese and onion pie with chips gravy and mushrooms and I absolutely enjoyed it so much! So here is how my week has been. After starting the week with a pub lunch I was ready to get back on it and start losing more weight. As I said last week, although I only lost half a pound it was still a step in the right direction however I did want to up it this week because I want to get closer to a comfortable weight, quicker. 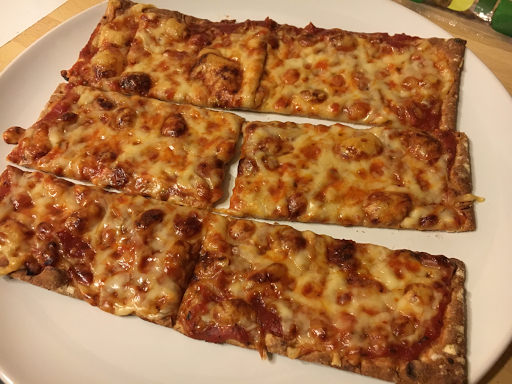 As I now live in south Wales with my boyfriend Rich, I do find it really difficult being home with him when it comes to eating because he has (and admits to) struggling in the evening with constantly snacking and of course if he picks something I quite fancy then it's hard for me to resist as well. This week however, Tuesday and Wednesday I was back up north and when I'm on my own I do find it a lot easier to stay in control. I suppose it's the old thing about being comfortable in a relationship. 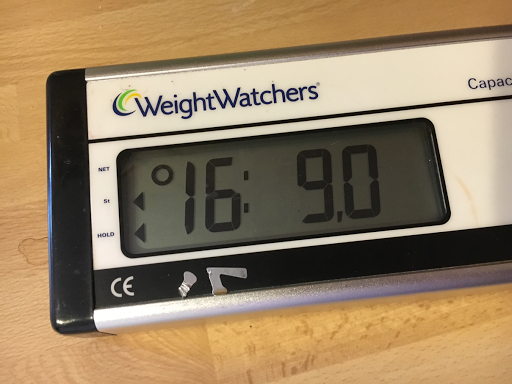 I tried my best to make sure that Tuesday and Wednesday really made a difference to my weight loss this week and by the start of the weekend I could really feel a change in my body. It might not be noticeable for anybody else but to me my stomach feels a lot flatter and a little bit more toned. I walk with a little bit more ease so I felt that I must've lost something. So I weighed myself this morning and I have lost 3 1/2 pounds this week! That brings me to a 7 pounds loss in three weeks. Honestly I know that I could of been a little bit better last week and that would've made the total loss a little bit greater but I am so delighted to know I'll be on my way to getting back to where I was last year. It's amazing how 7 pounds can start to make you feel better, happier, more comfortable. 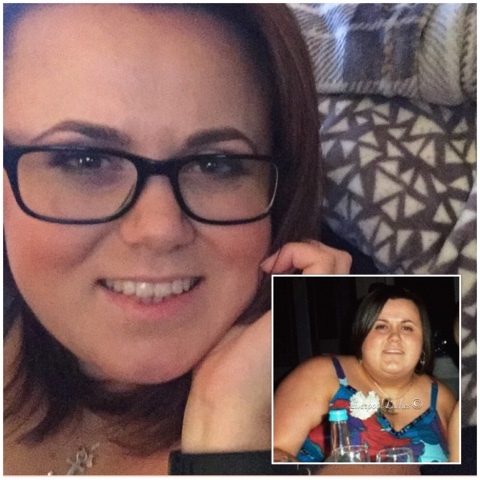 Half a stone off now, here's to me heading further down the 16 stone mark this week coming and then excitingly back into the 15s again!